Set in the near future, Deathgarden revolves around a spectacular real blood sport that is the most popular entertainment on the planet, where powerful Hunters prey on agile Runners. 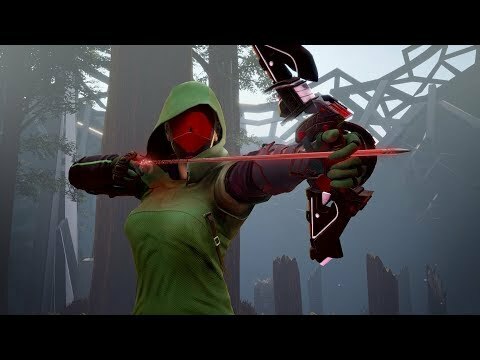 In Deathgarden, Players choose to team up as agile Runners or to embody the Hunter, a heavily armed champion whose mission is to kill the runners, preventing them from escaping The Garden- an arena that is different every time. Deathgarden was released on PC (Early Access) 247d ago in the US and the UK. The upcoming Deathgarden PS4 and Xbox One release date is 2019 in the US and the UK. Notify me when Deathgarden is available.